[Windows Se7en Bug] Cut 'n' Paste bug. [Windows Se7en Bug] Cut ‘n’ Paste bug. Bug at the time of Cut paste of files in case when any other file is deleted after performing cut operation. 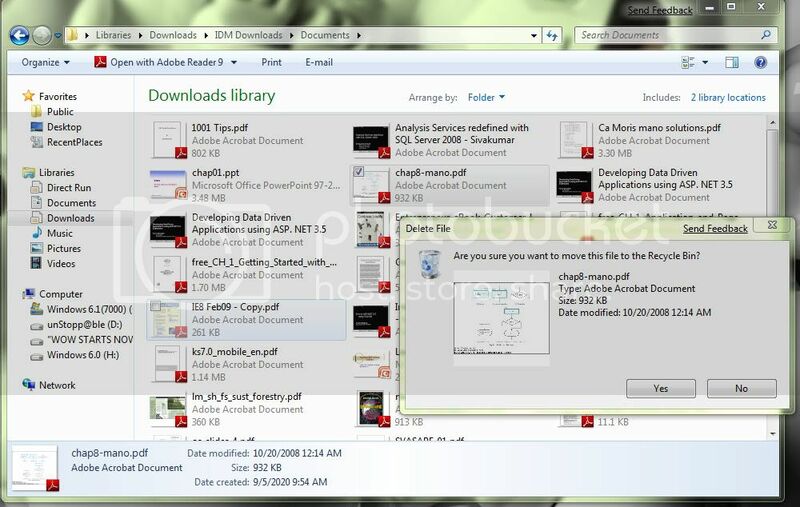 1.Open any folder containing some files. 2.Cut any file from the folder. 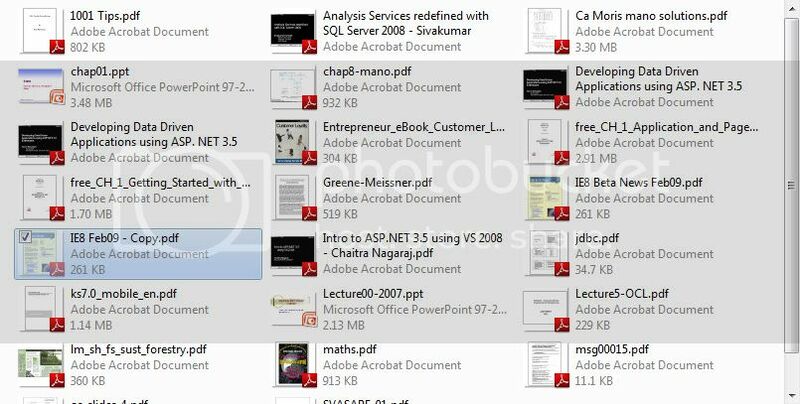 3.Delete any other file which is present before the file which is cut or paste any file which will come before that file according to sorting order. 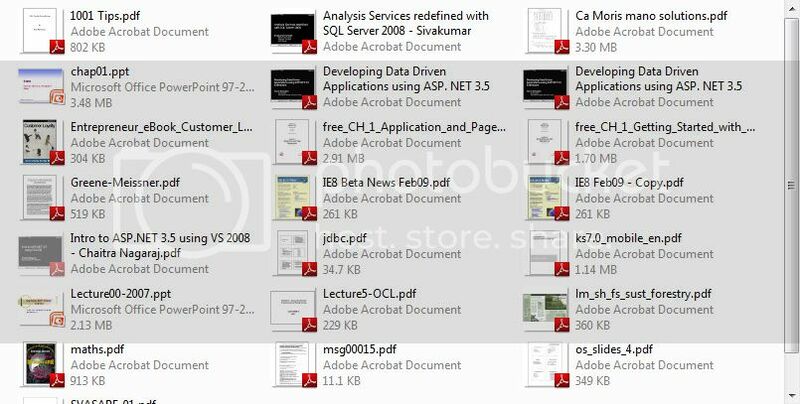 4.As soon as the any file present before the file which was cut the next file gets grayed showing as it has been cut. Means if we go on deleting files before file which was cut then system increases the index of file cut to that much number of files. It will be vice-versa if we paste any file before the file which was cut. 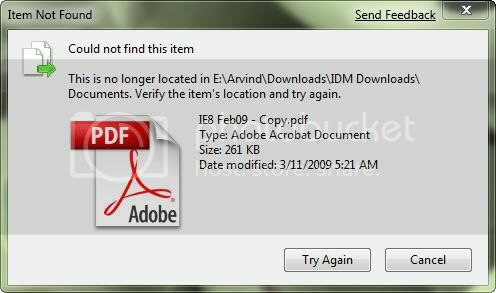 5.Now as the file which was cut is not grayed so if we delete that file which was initially cut and try to paste it in the same folder then there is no problem and no prompt of file missing but if we try to paste it in another location then system will prompt that file is missing. Hope you have submitted to MS.